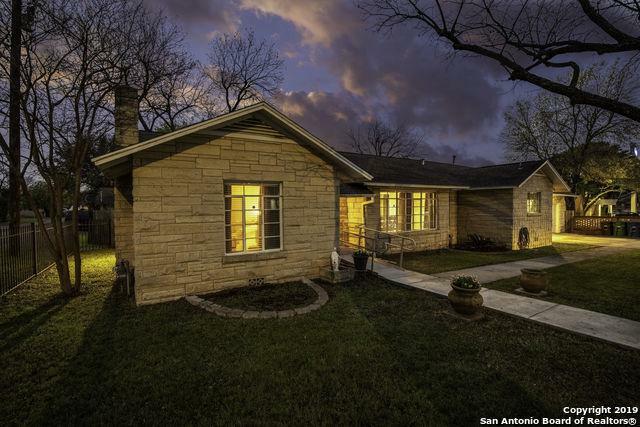 Beautiful, extremely well-kept 1935 HISTORIC home located minutes from downtown San Antonio! 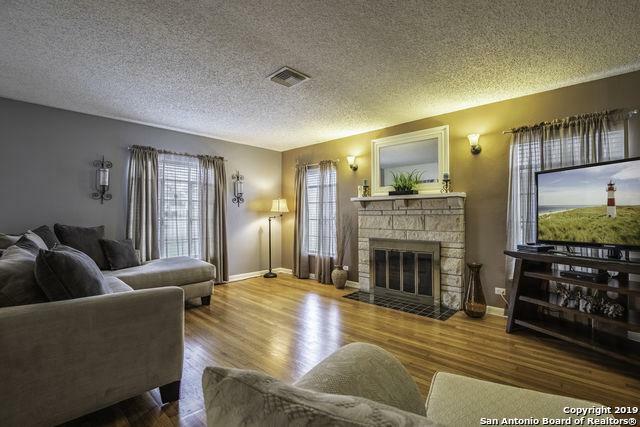 Authentic, amazing hardwood floors throughout with a quaint kitchen and bathrooms. 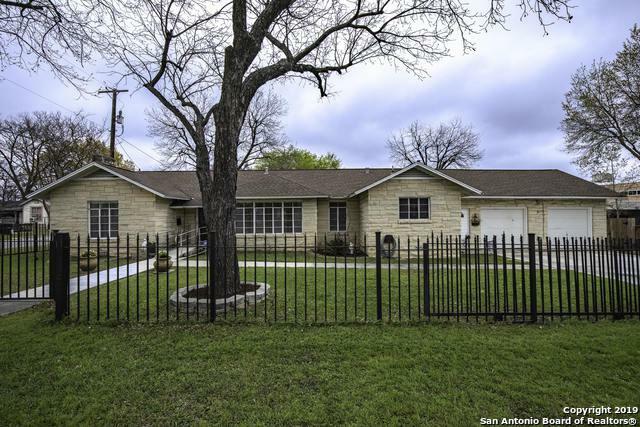 Over-sized lot with mature trees features an elegant wrought iron fence enclosing the property. The backyard is perfect for entertaining with extra privacy and an extra large workshop with a bathroom! It can easily be converted to living quarters for a Mother in Law suite, college student or tenant for extra income! A Must See! 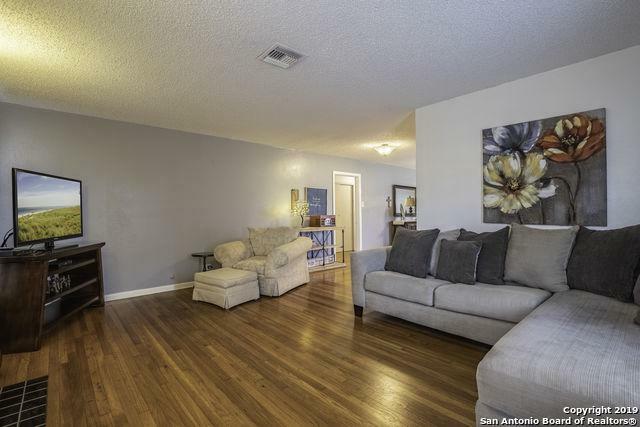 Listing provided courtesy of Fernando Hernandez of Jb Goodwin, Realtors.